Cannabis has over recent time been a growing topic of debate. 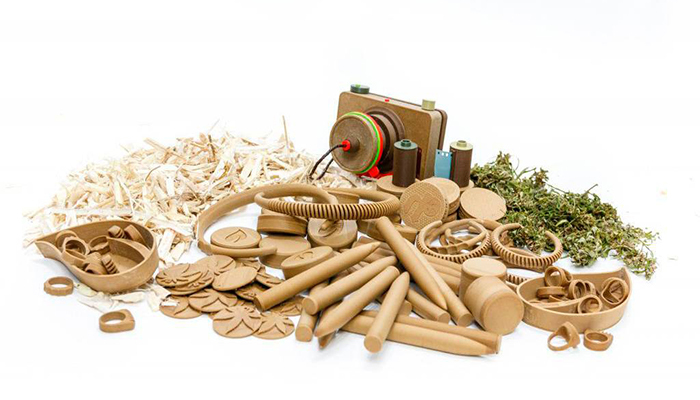 As it is discussed in various ways for its medical uses, environmental benefits and sustainable abilities, it is only natural that Hemp 3D printer filament would also come up at some point. While it is not the only alternative 3D printer filaments we covered on 3Dnatives, here is what you need to know about this 3D printing material. One material that historically has been a big part of the world culture in over 10.000 years is: hemp. It was one of the first plants domesticated by Humans and have been used in day-to-day life for its solid fibres, nourishing seeds and natural medicinal properties. It was even commonly used as paper and the growth of the plant encouraged by Kings. However around the 1950s a decline came about when cannabis was demonized for its euphoric properties. Since then the full plant has been looked down upon in big parts of the USA and Europe and the use of the material declined drastically. In recent years however, the focus have turned back into a positive spin for the versatile material. More and more places are changing legislation, such as in California, and opening up for implementing the plant into everyday life. So as Hemp is an environmental-friendly material, it could be the solution to a lot of environmental problems. The plant reduces water consumption, pesticide use, and much more. The versatility of the plant can be used for a ton of things, such as biofuel and textiles. This is where 3D printing comes into play, as a lesser-known usage of this plant is for 3D printer filament. Along with hemp filament being developed it brings a new aspect to the additive manufacturing industry. 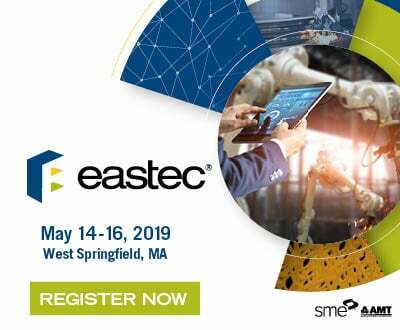 3D printing is improving the manufacturing processes in terms of reducing the environmental impact of manufacturing by reducing waste and speeding up the processes while often using less energy. Still, there are a way to go before a completely closed loop system and environmental-friendly filaments on the market. Mistakes and bad 3D prints happens from time to time. When using traditional plastics this can build up a lot of unwanted and unneeded waste. A way to counteract this is to print with biodegradable or recyclable material, such as PLA and Hemp. Because of hemps natural abilities it has no need for pesticides, it fertilises the soil it grows in and can grow more densely than other crops. Already these aspects make hemp a good material to work with as an eco-solution. PLA, which hemp is often combined with, is already biodegradable on its own. This based in PLA being sourced from materials such as sugar canes and cornstarch. 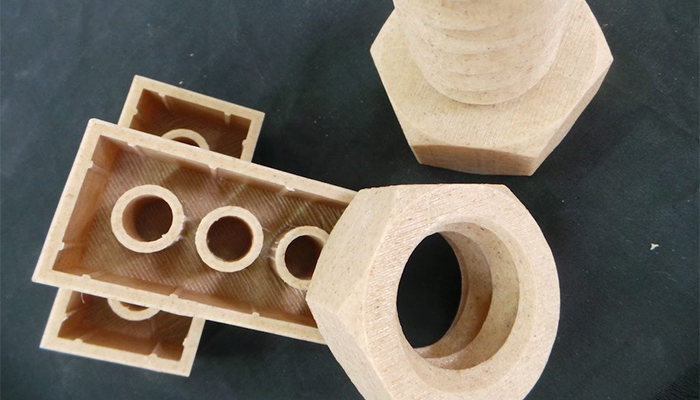 Therefor combining PLA and Hemp in a hybrid material will bring new possibilities to the table. 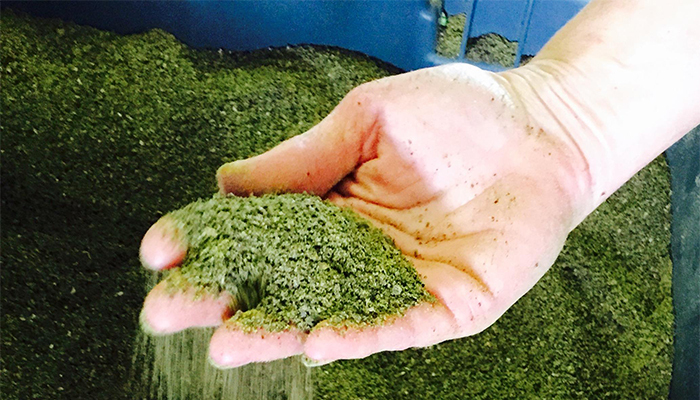 The process of making hemp filament is fairly simple. Most commonly you will see a material like PLA as a polymer base. The hemp fibre is grounded up into fine particles and mixed into it. This process is done in the same way a lot of other hybrid filaments are made. However, it is often made without added colour to keep the positive impact all the way through and has a special texture to add to the print. With this and as hemp is good for the environment, it is no wonder that there is a demand for it. The debate on how legal the various filaments are, depends on the individual locations. In France the law is set to the filament having less than 0,2% Tetrahyrdocannabinol or THC for short. But the general laws are currently changing in various locations around the world. One place where legislation seems to be moving fast over recent years is the US. In 2014 then president Obama signed the agricultural act of 2014. This amongst other, allowed for universities and state departments of agriculture to start cultivating industrial hemp for limited purposes, opening up for the market to develop. 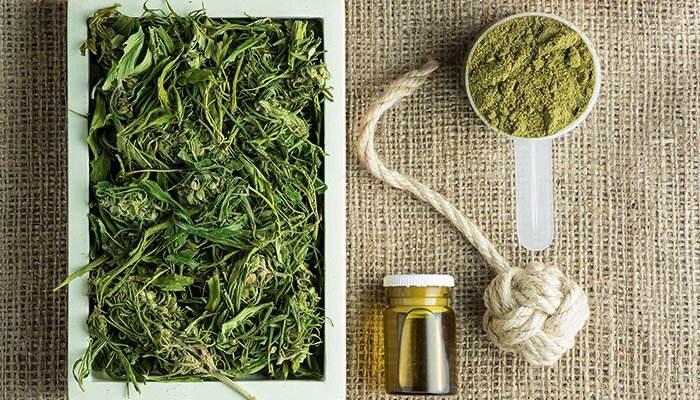 This year alone at least 38 of the states considered legislation related to the hemp industry, covering everything from clarifying laws to establishing new licensing requirements and programs. Out of this at least 5 states have enacted legislation to establish hemp research and industrial pilot programs along with more states. 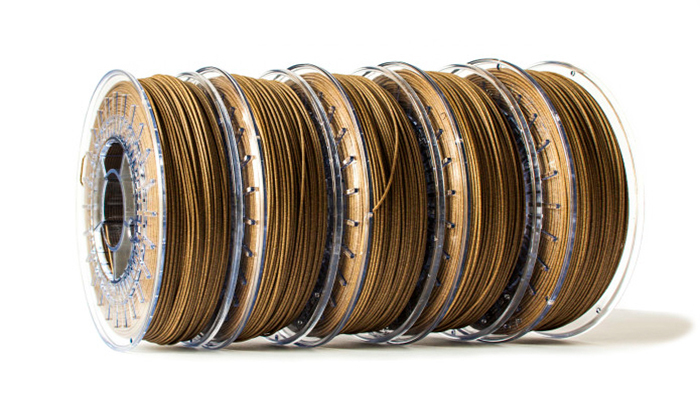 There are already a couple of companies out with their version of the hemp 3D printer filament. One such company is 3D4MAKER. They have developed their product for the market of biodegradable plastics with the ability to recycle or compost the filament afterwards. Another company is 3Dfuel. The company have released a series of eco-friendly composite materials. Partnering with c2renew to produce the line, they came up with 4 materials so far. They consist of Wound Up: a coffee filament, Buzzed: a beer filament, Landfillament: a trash filament and Entwined: their hemp filament. All of which is produced using waste materials and Ingeo PLA to provide functional and sustainable 3D prints. 3Dfuel even released an improved version of their hemp filament. In the v2 version they basically reduced the particle size of the hemp material. The finer particles allows for an increase in the percentage used in the filament with the visible bio-fill creating a unique texture. Showing an interest in improving the possibilities. A newer company, doing so as well and pushing the natural material is Kanèsis. Starting out slow with a campaign that didn’t take off, they still managed to fund their HempBioPlastic or HBP®. The company persisted, launched their website and have worked to develop solutions for a sustainable world ever since. On their site they sell the HBP filament as well as a Weed filament. The main difference between the two, being the THC levels. The Italian company is sole committed to natural materials designed for the manufacturing industry, bringing down the environmental impact and providing all-around benefits. The general printing properties of most of the hemp 3D printer filament closely resembles PLA filament. However, it might be even easier to print with as it, depending on which producer you buy it from, can print at 10°C lower than PLA. The filament is also odorless, which helps for indoor use in smaller spaces. And it has low-warp, making a heated bed unnecessary when printing. Though if you have one an optimal heat setting seems to be around 45°C. Since hemp 3D printer filament is easy to print and works in the same manner as PLA, it can be used in a variety of ways. However, do to the ease of use, along with the biodegradable attributes it would be good for daily prototyping. Not to mention other projects of experimenting that wouldn’t have the need for colouring. Of course if you are searching for a specific look or texture to your print, it might be worth checking out as well. Although the hemp filament is a hybrid filament at this point, it seldom has the same texture as traditional PLA. The price varies quit a lot form one hemp printer filament to the next. Kanesis sells their HBP and Weed filament for around $37 for a 500g spool. 3D4MAKERS is around the same kg price with a 750g spool for ca. $48. In the more expensive corner you can look to 3Dfuel’s entwined that sells for $45,99 for 500g. Depending on the producer the prices varies, along with the actual plant material percentage in the filaments. So while there are bio-filaments on the market already, it is only the start. Both established and new companies will continue to develop and improve their products. 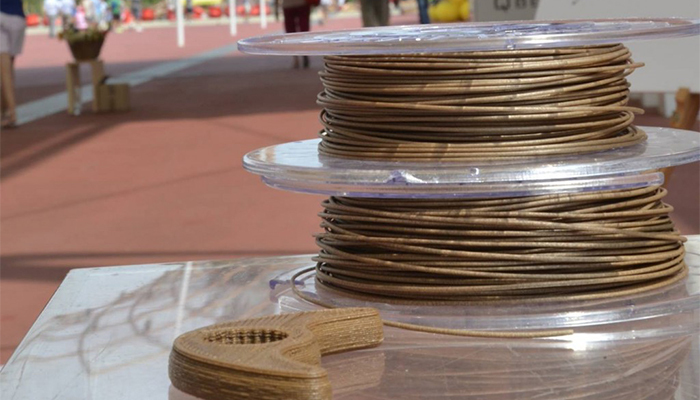 What to you think of the hemp 3D printer filament? Let us know in a comment below or on our Facebook and Twitter pages! And remember to sign up for our free weekly Newsletter, to get all the latest news on progress, research and more entrepreneurs in 3D printing send straight to your inbox!